We are only 5 minutes from DFW airport. Our goal here is simple; to provide you with important information regarding our practice and our staff and specific links to addresses on the web which have information that may be useful to you as parent and a guardian. We see patients from new born to 18 years of age. All patients are seen by a Physician in our clinic. You can reach the office at 817-416-5554 during normal business hours and we would be happy to answer any question. We look forward to taking excellent care of your loved ones in our office. 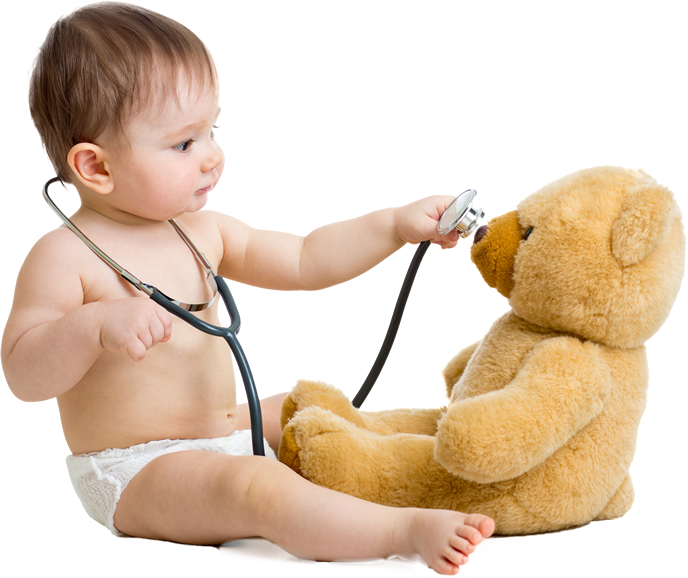 We provide caring service for our young patients with well child check ups, sick visits, scheduled immunizations, asthma management. Dallas Pediatrics & Infectious Disease Associates is the only out-patient Pediatric Infectious Diseases clinic in the metroplex. We provide prompt appointment in most cases and take special care of patients needing Infectious Diseases consultation. Whether you are traveling to India, going to Africa or any of the many countries where diseases exits which are no longer in US, we recommend that you decrease the risk of exposure by being properly vaccinated. We provide vaccinations specific to the destination being visited.